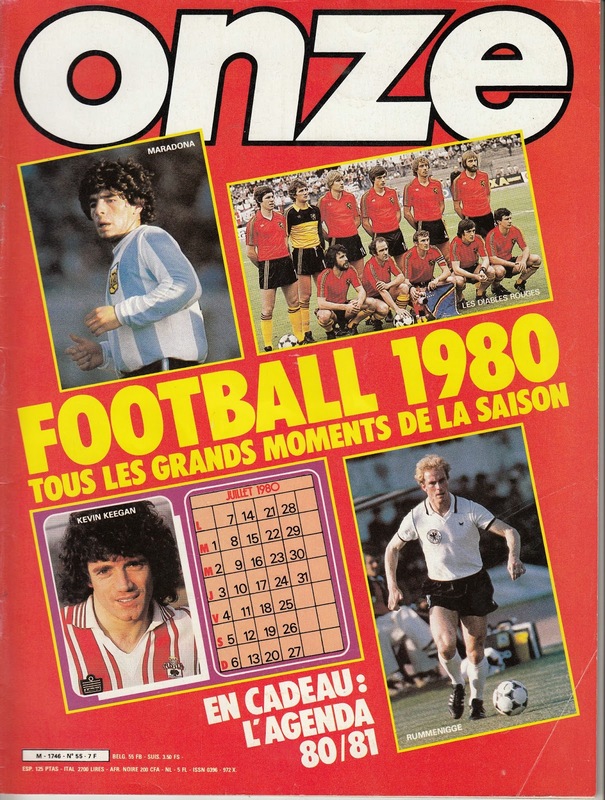 The 1984/85 season started with me living in a different country (France) for the first time. 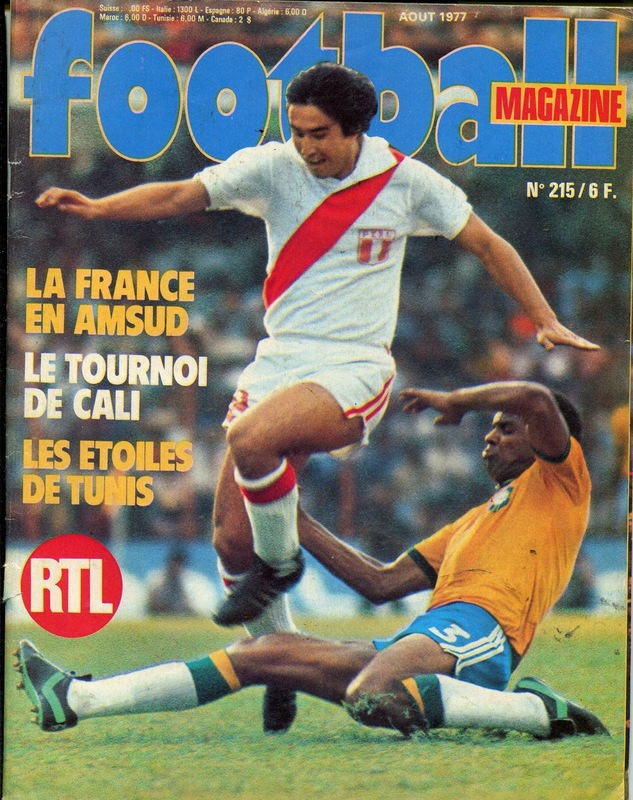 Fortunately, for me, France was a footballing country with many outlets to follow my sport. In fact the Television and Print access that I was exposed to was superior to what I had been used to up to that point. In a way this made it easier to cope with all the typical difficulties associated with such a move and culture shock. It also helped that I could at least read in French prior to being there. 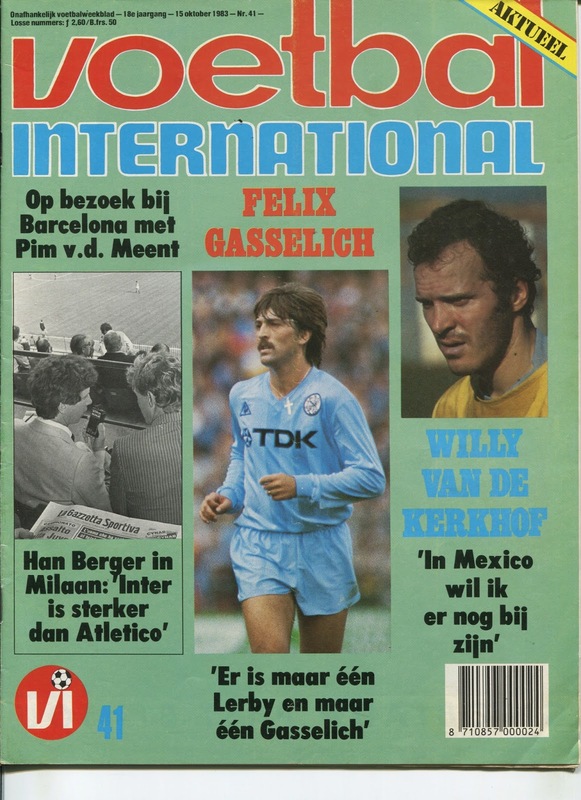 As far as magazines, I was already familiar with the monthlies (Onze and Mondial). 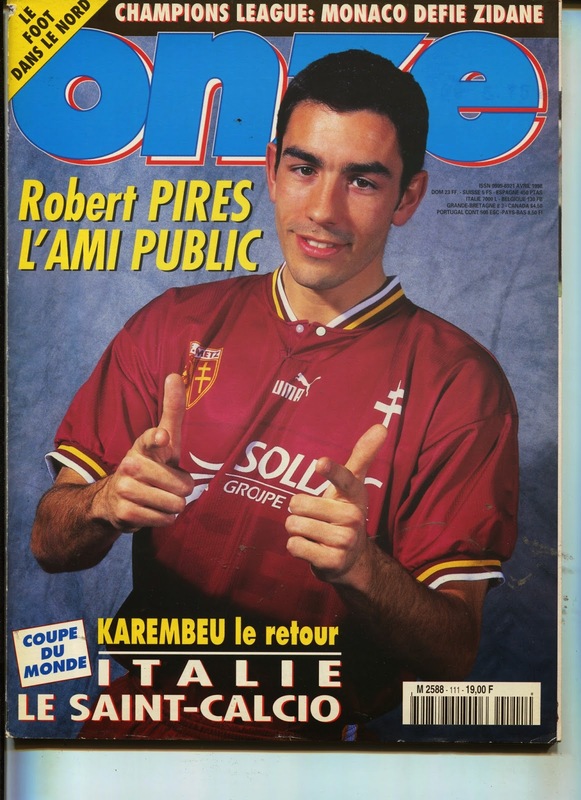 But I was completely surprised upon discovering the weekly ‘France Football’. 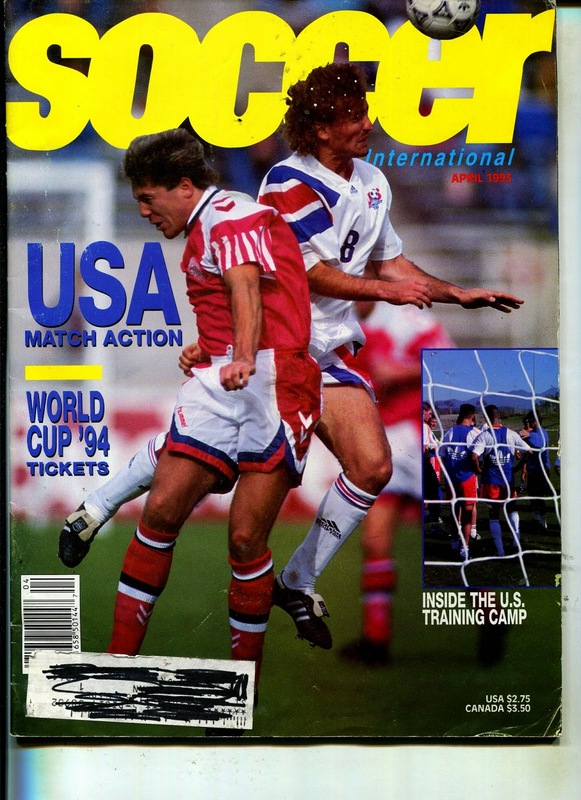 This amazing magazine obviously emphasized on the local League scene, however, their international news was just as amazing with local correspondents from each country analyzing the events on and off the field. 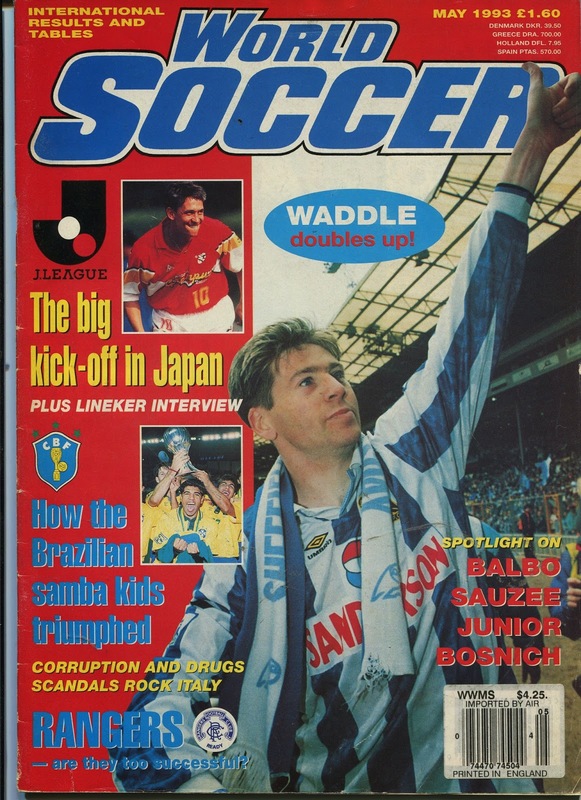 Needless to say, the coverage of Serie A took slight precedence over the other Leagues. 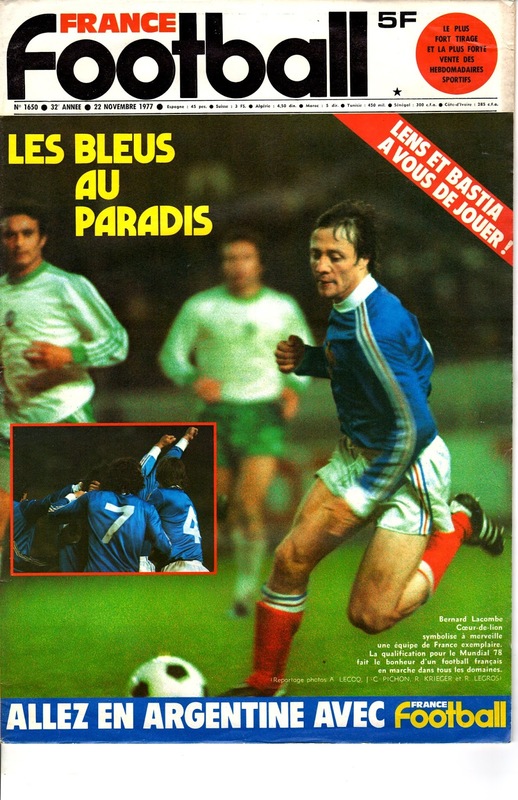 The Serie A had been the Top League for decades, but certainly the presence of their Champion Platini also increased interest for the French Press. 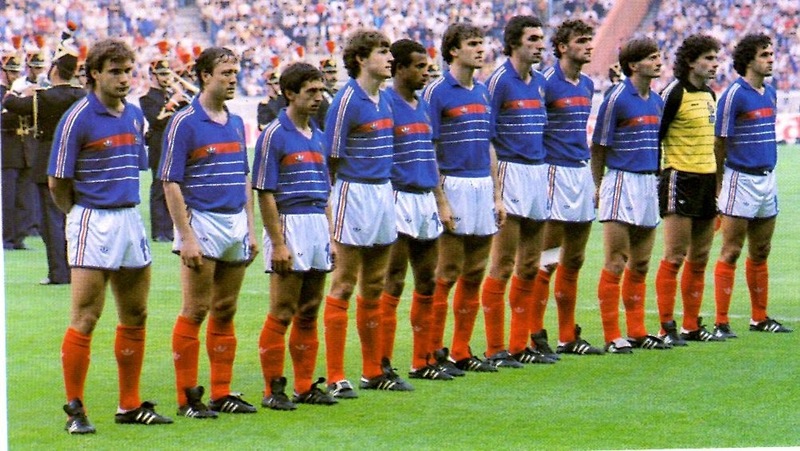 We arrived in France just a couple of months after the UEFA European Championship Finals and at this point Michel Platini was the undisputed number one player in the world. 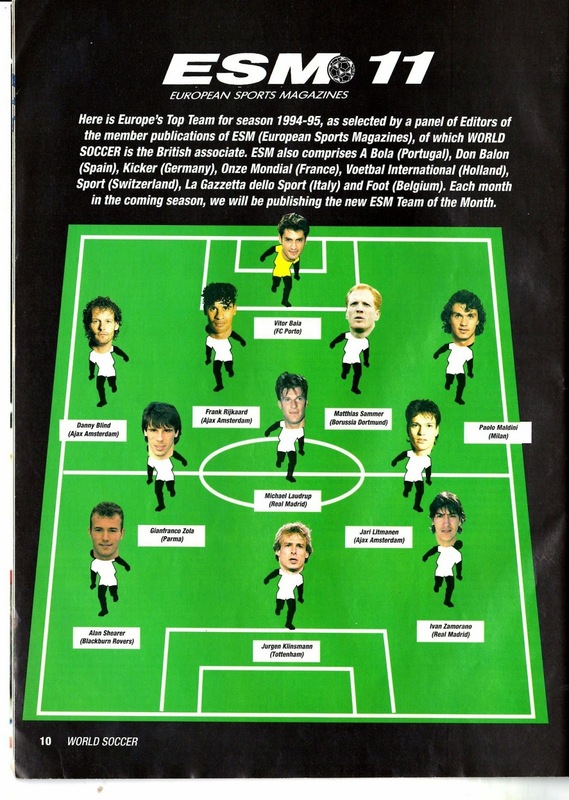 That summer of 1984 a multitude of foreign stars arrived in Italy. 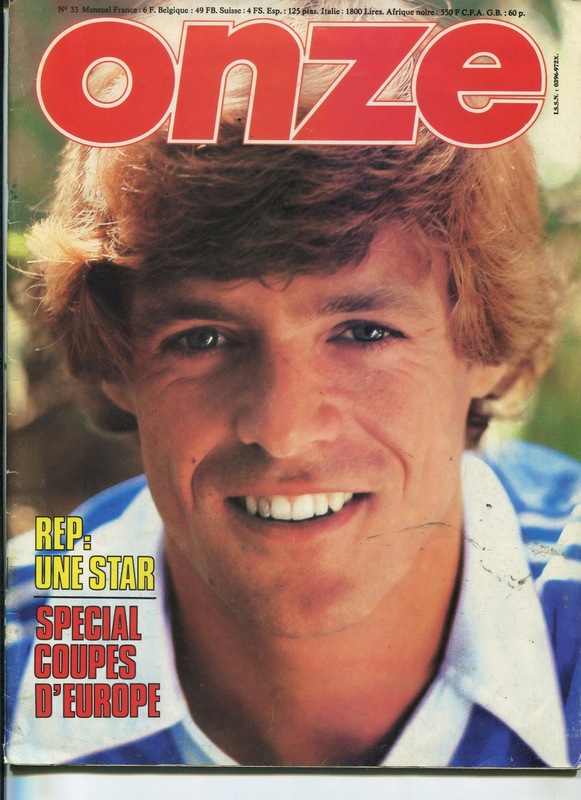 It seemed like every 1982 World Cup star was hired. 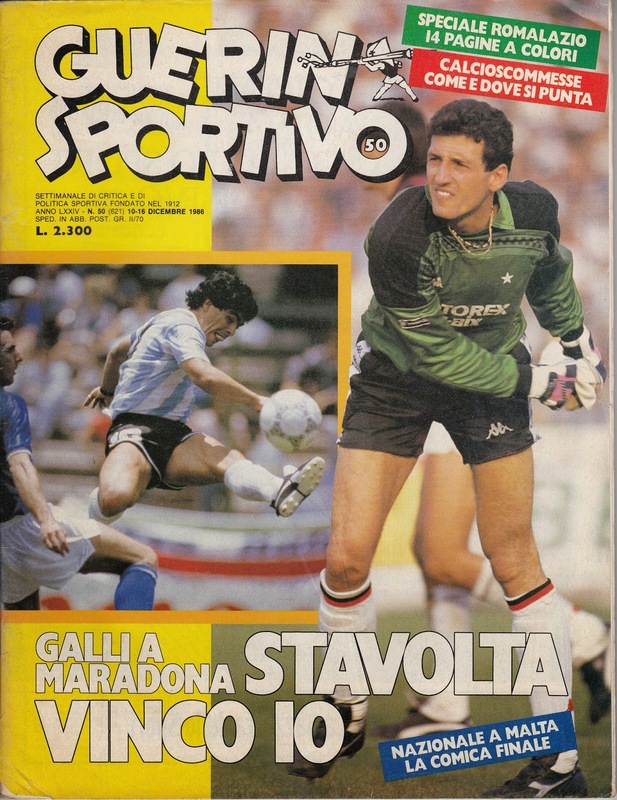 None was more significant than Argentina’s Diego Maradona joining Napoli in a circus of publicity (not to mention a record fee) after two disappointing seasons at Barcelona wrecked by injury. His compatriot Daniel Bertoni joined him from Fiorentina. 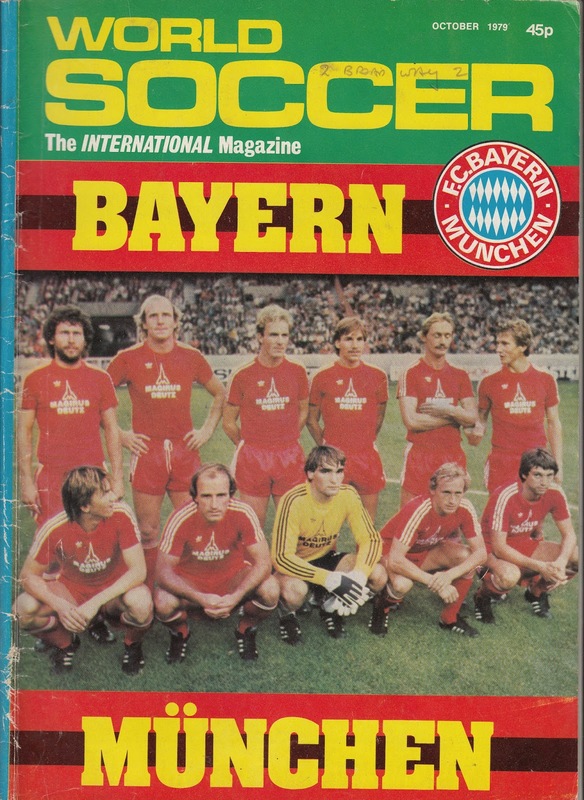 Bayern Munich and West Germany Captain Karl-Heinz Rummenigge left Bayern after a decade and joined Internazionale Milano. 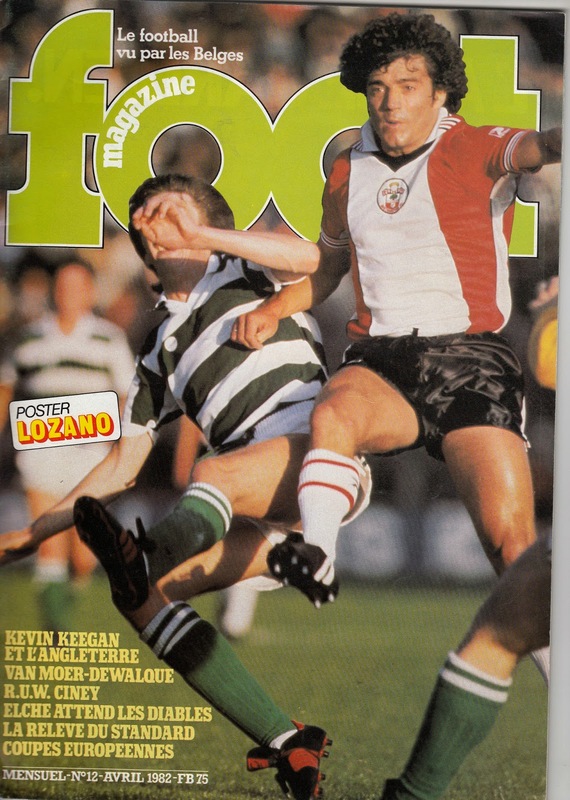 Irish Midfielder Liam Brady joined him in Milan, transferring from Sampdoria. 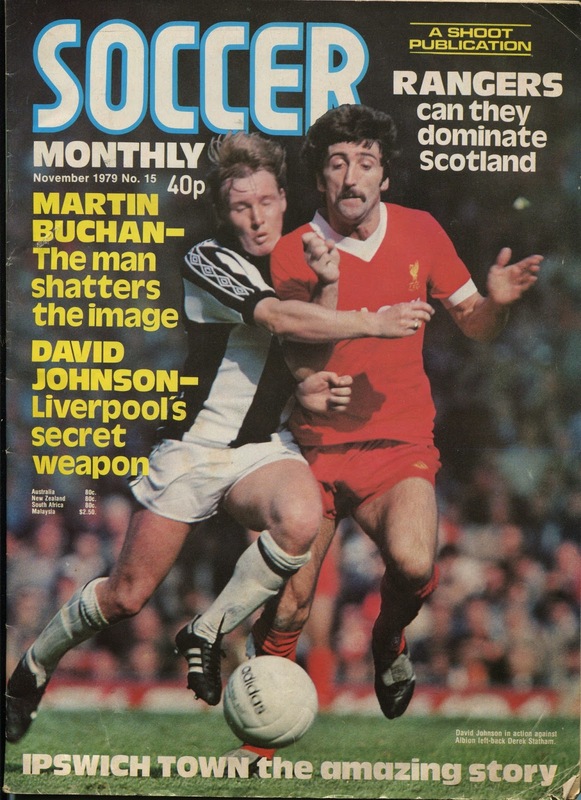 Scotland and Liverpool midfielder Grame Souness, fresh off a Champions Cup triumph, joined Sampdoria, teaming up with fellow Brit, English striker Trevor Francis, who had been at Samp for two years now. AC Milan, now under old Manager Nils Liedholm back from AS Roma, also signed a British duo. 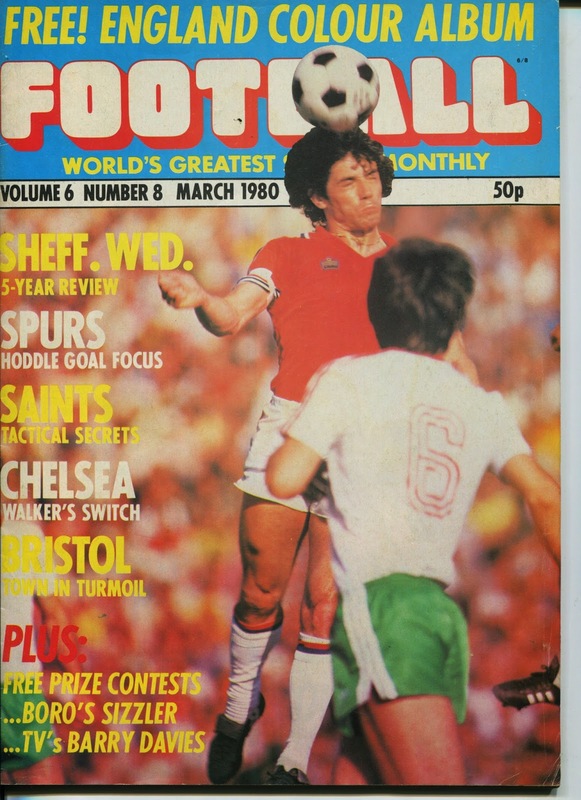 Manchester United midfielder Ray Wilkins and Portsmouth striker Mark Hateley joined a squad already skippered by future Legend Franco Baresi that included Mauro Tassoti, Alberigo Evani and veteran striker Paolo Virdis. 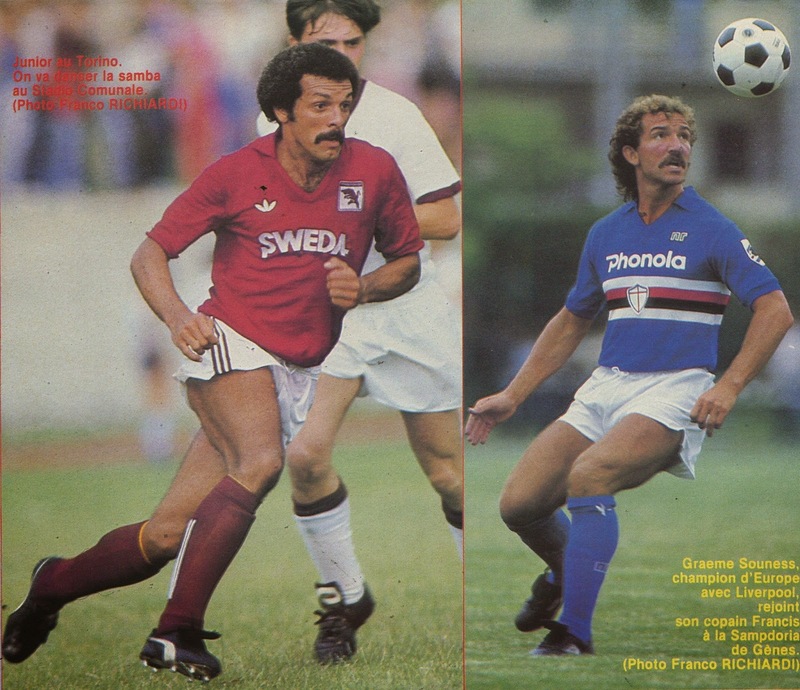 Brazilian Junior arrived from Flamengo, to join an ambitious Torino side that already contained Austrian striker Walter Schachner and a newly arrived young striker from Inter, Aldo Serena. Brazil Captain Socrates joined Fiorentina from Corinthians to join fellow South American and Argentina Captain Daniel Passarella. 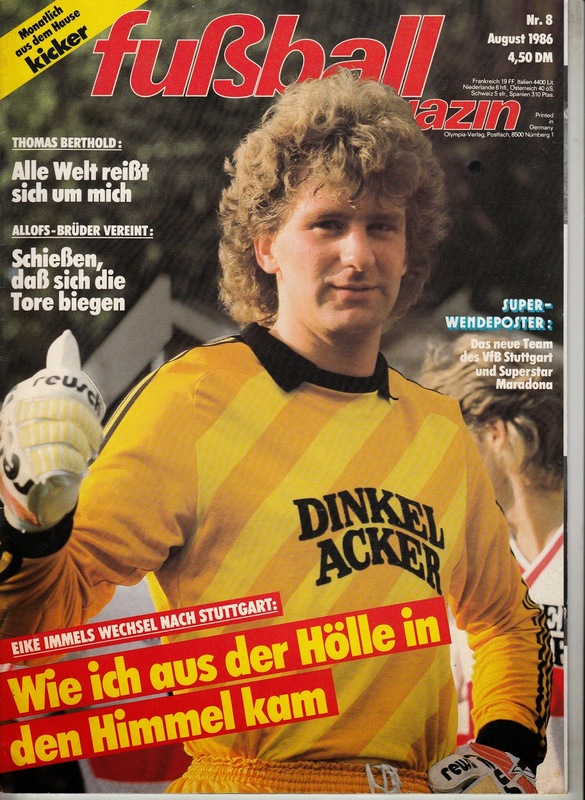 West German midfielder Hansi Muller, now a surplus to requirements at Inter joined newly promoted Como, along with Swedish Dan Corneluisson who had just won the Bundesliga title with Stuttgart. Newly promoted Atalanta registered two Swedes, Lars Larsson and Glen Stromberg from Benfica who would stay with them for eight seasons. 1970s Polish star Wladyslaw Zmuda joined newly promoted Cremonese in a bid to avoid the already predicted relegation spot. 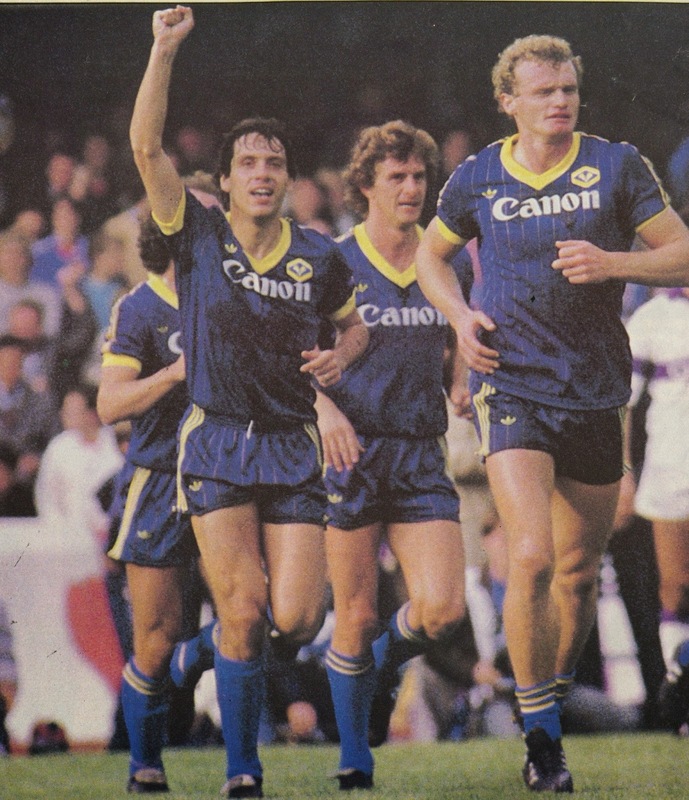 The most significant and key foreign signings turned out to be those of Verona. 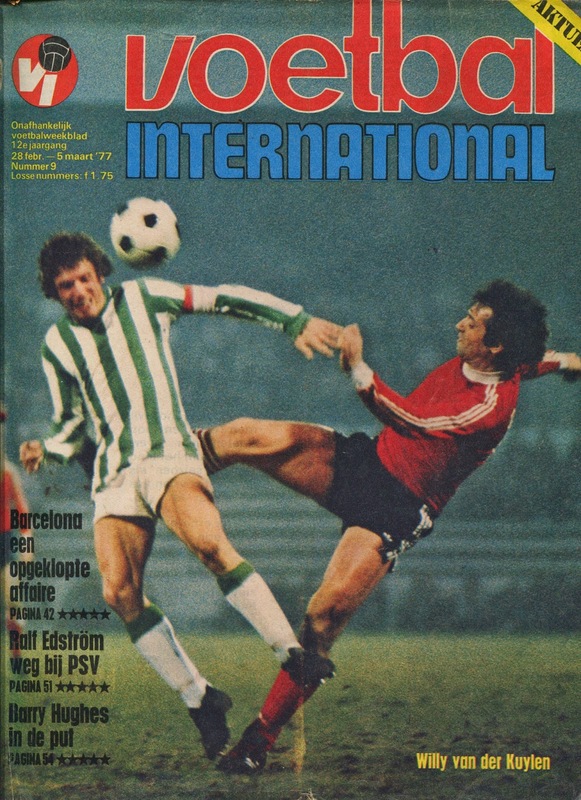 West Germany’s hard man Hans-Peter Briegel arrived from Kaiserslautern and Denmark striker Preben Elkjaer-Larsen joined from Belgian side Lokeren after starring in the recent Euros. 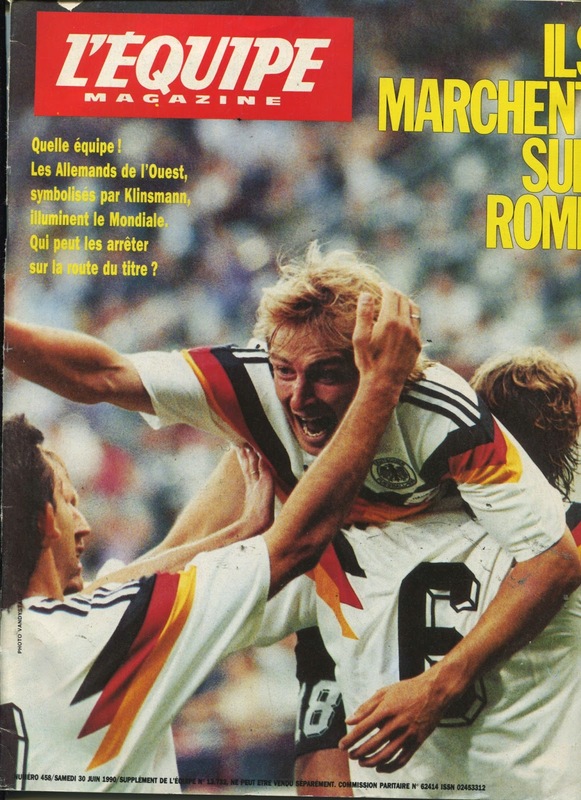 The previous seasons’ big two, Juventus and AS Roma held on to their foreign players already on their books (Platini, Boniek, Falcao and Cerezo). Udinese were also satisfied with their Brazilian pair of Zico and Edinho. As far as Italian players, Juventus’ long serving defender Claudio Gentile left and joined Fiorentina. In his place arrived Luciano Favero from Avellino. 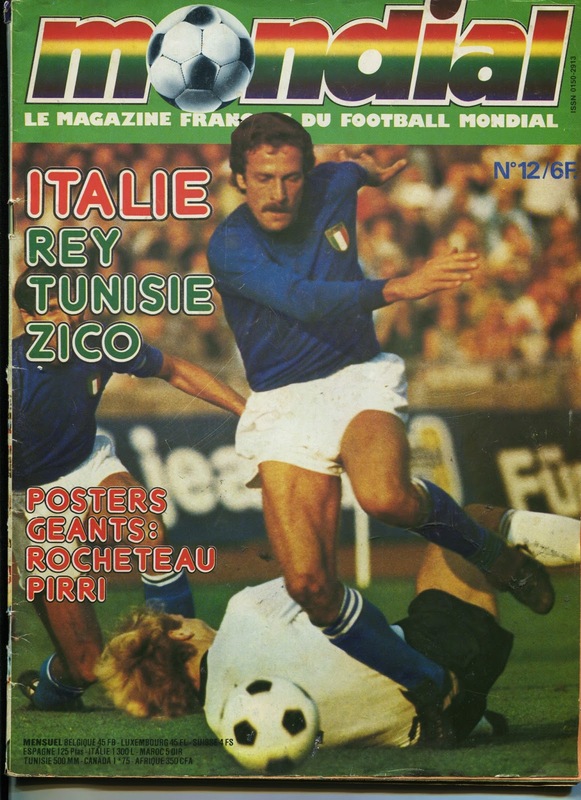 Striker Domenico Penzo also left ‘La Vecchia Signora’ and joined Napoli, he was replaced by Genoa’s Massimo Briaschi. Veteran midfielder Franco Causio left Udinese and joined Inter, while Salvatore Bagni joined Maradona at Napoli from Inter. Former AS Roma captain Agostino Di Bartolomei rejoined his Manager Liedholm at AC Milan. The addition of all these World stars such as Maradona, Rummenigge, Socrates, Junior, etc., only increased the hype and prestige surrounding the Serie A. 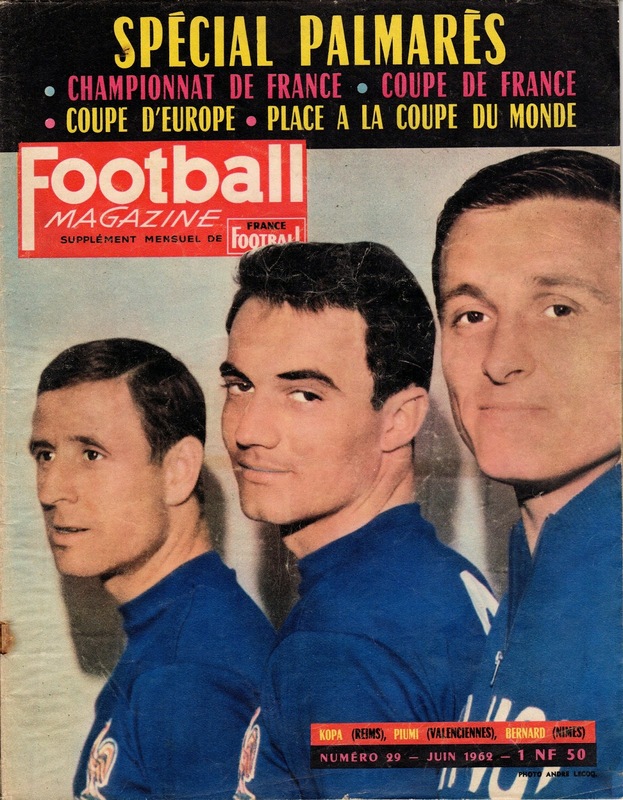 It was unquestionable at this point; the Serie A was THE destination of the World’s best. 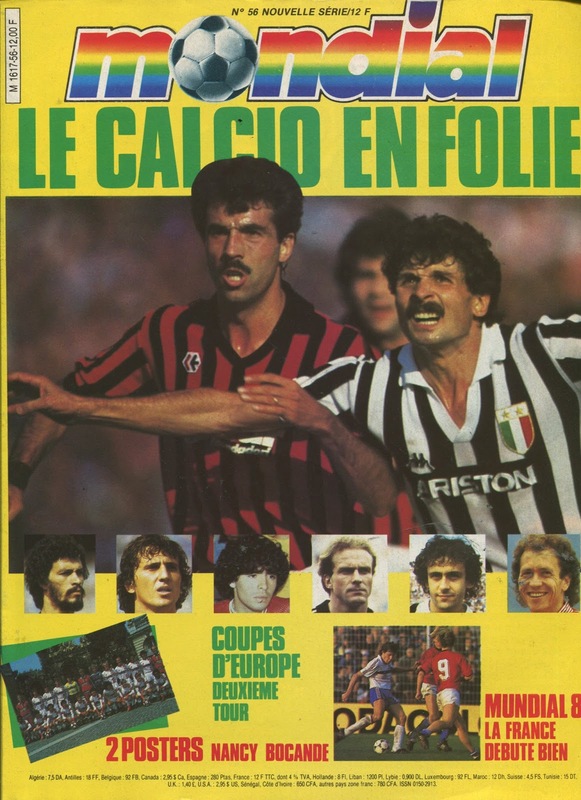 A few weeks into the season, the importance of the Serie A was exemplified by ‘France Football’ devoting an entire page that was taken from ‘La Gazzetta dello Sport’. 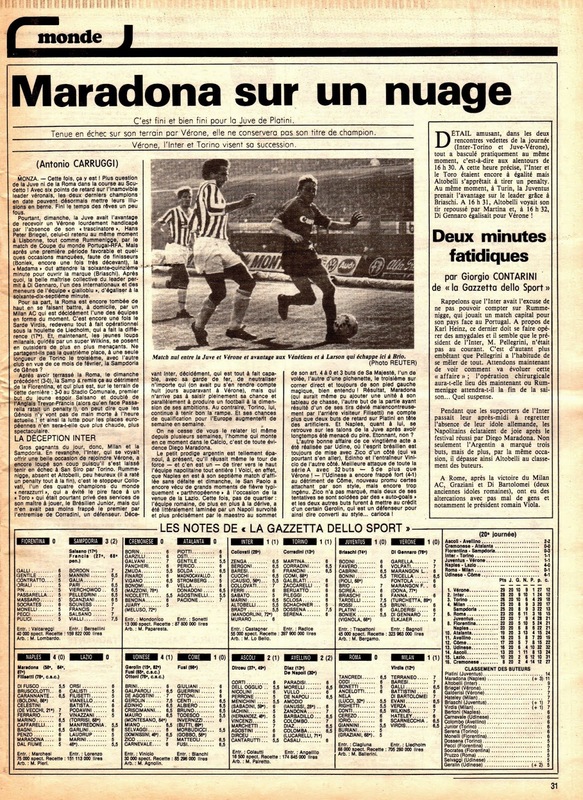 It featured every match with lineups and player ratings as taken from the Italian newspaper, along with the commentary from the local journalists. 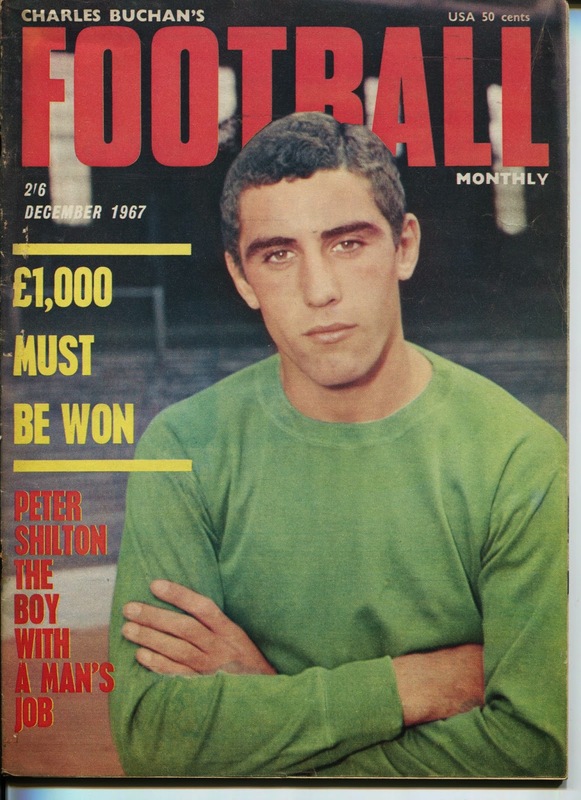 One must remember such an undertaking and analysis was very rare at a time when magazines just showed the scores and table positions with a written commentary on the week’s events. 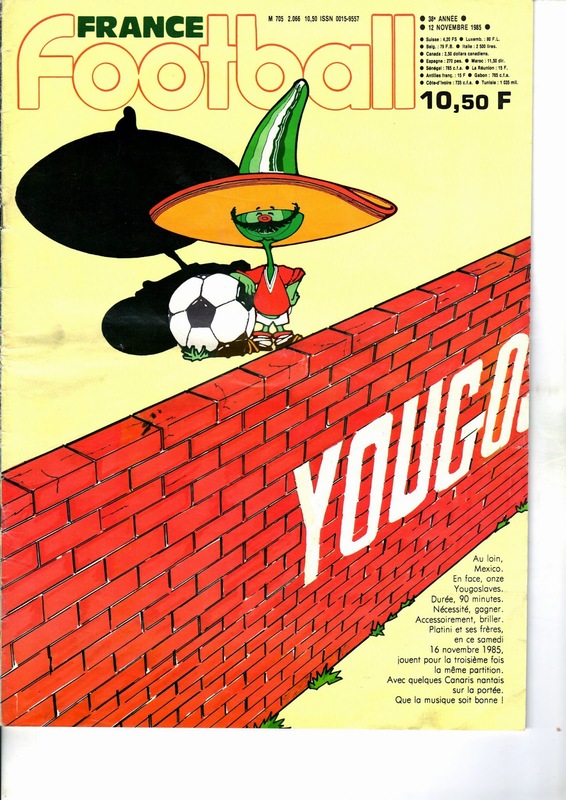 The television coverage was just as strong; the highlights of Italian League matches were regularly shown. 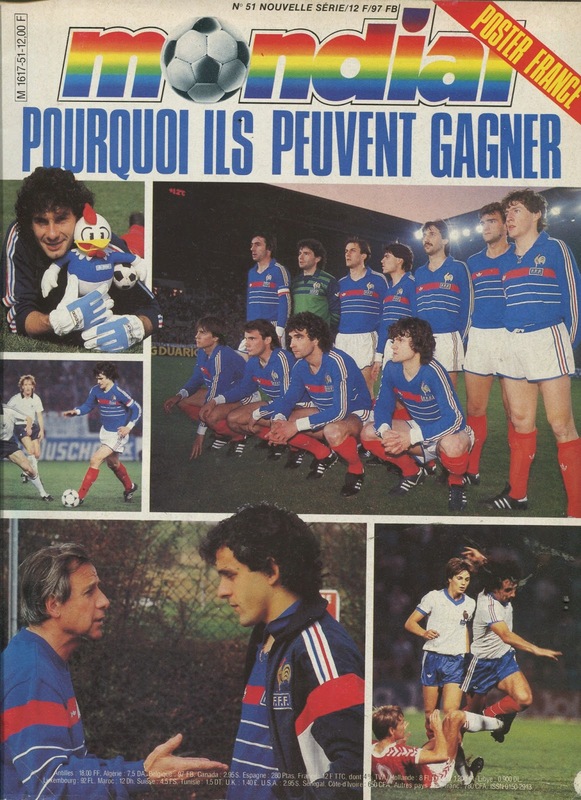 In fact, Platini himself hosted a weekly show with journalist Bernard Père called ‘Numero 10’. 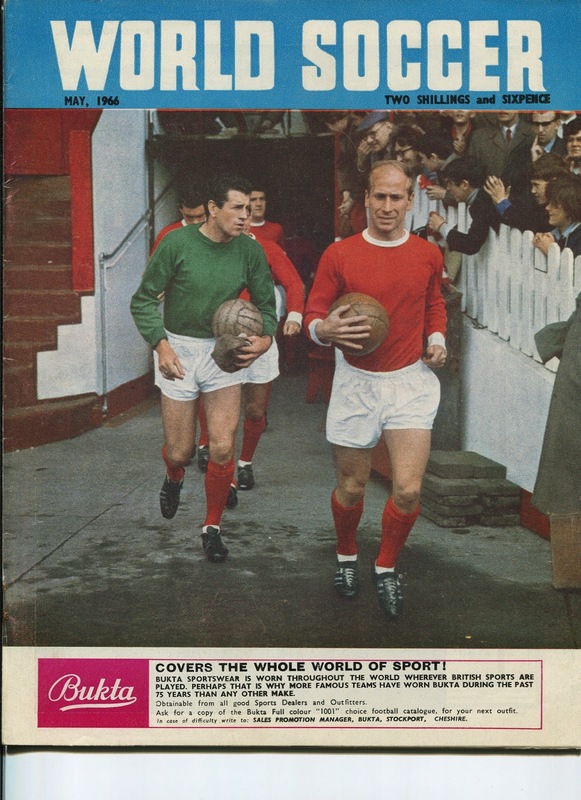 The program covered the League matches of England, West Germany, and Spain with special emphasis on the Serie A, with most of the matches’ highlights shown. As far as the season itself, the usual contenders from the previous seasons, Juventus and AS Roma, were having poor seasons, probably burnt out after so many closely contested campaigns. As Roma had to contend with the new methods of new Swedish Manager Sven-Goran Eriksson who had arrived from Benfica with the hard act of following fellow Swede Liedholm. Brazilian star Falcao’s serious injury also disrupted their season and he was never the same player afterwards. At Juve, Platini was still scoring regularly despite the team’s overall poor campaign, he would end up as the League’s top goalscorer for the third year in a row with 18 goals. Zbigniew Boniek was still inconsistent in the League while performing better in the European Cup stage. With the two giants having poor seasons, the chasing pack took advantage. 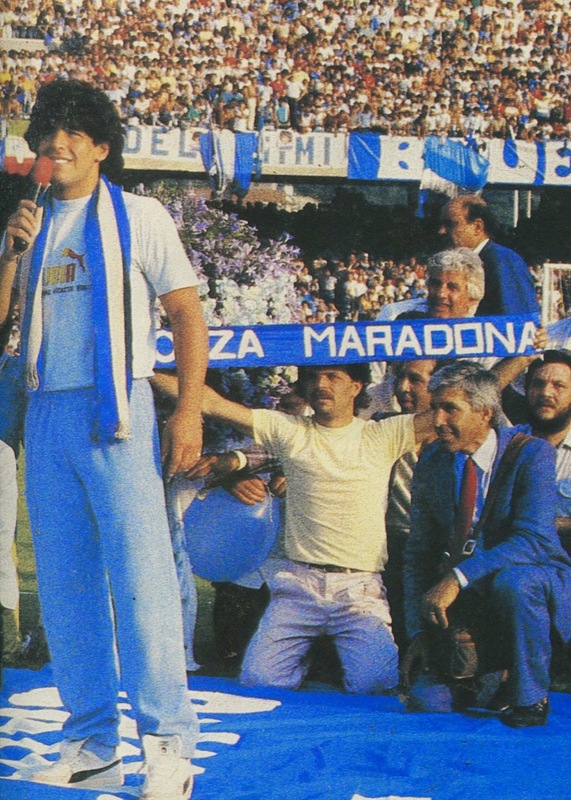 Napoli, despite all the fanfare of Maradona’s arrival, was still a work in progress and would endure an average season, though there was a promise of a brighter future specially when Maradona performed better in the second half of the season. 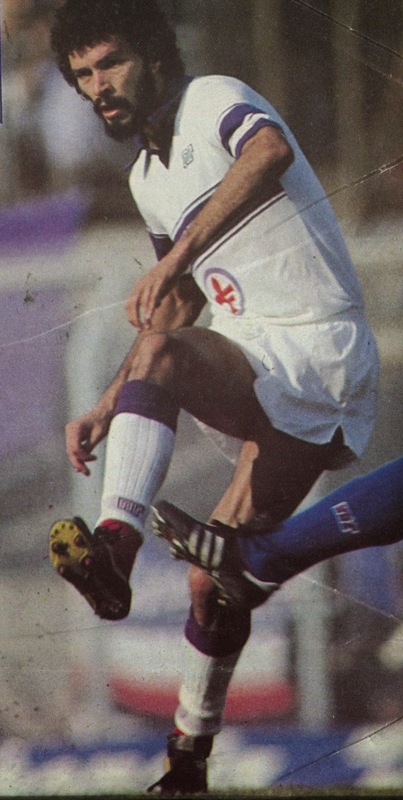 Fiorentina also had a disappointing campaign, the early season injury of Giancarlo Antognoni robbed them of their most creative element, while Socrates was a fiasco and never settled in the Serie A. Zico would also endure a poor season, in sharp contrast to his previous season, and would be relieved to rejoin Flamengo at the send of the season. Verona, Torino and Inter fought it out for the Scudetto. Verona led the pack from virtually the very first match of the season (3 to 1 win vs. Maradona’s Napoli). The veteran Manager Osvaldo Bagnoli had assembled a fine squad and many of the Italian supporting cast would earn caps in the near future. These included Pietro Fanna, Roberto Tricella, Antonio Di Gennaro and Giuseppe Galderisi. 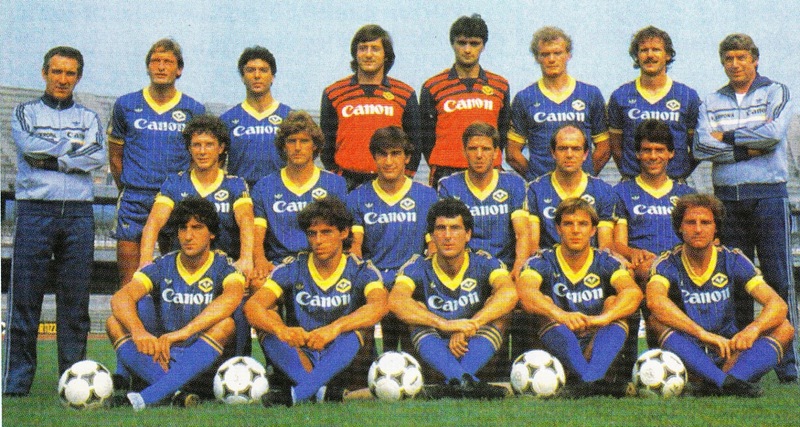 Inter reinforced by Rummenigge and Brady were Verona’s main rivals for most of the season, the team included many current and future Italian national team players such as Walter Zenga, Giuseppe Bergomi, Riccardo Ferri, Giuseppe Baresi, Antonio Sabato and Alessandro Altobelli. In the end they finished third behind a strong Torino squad with an impressive Junior. Sampdoria and AC Milan rounded out the top five and European spots. Sampdoria won the Coppa Italia (long after the season had ended) by defeating AC Milan. In the end Verona’s consistency earned them a deserved Title. They had the best defense and only lost two matches the entire season. Juventus and Roma finished 6th and 7th respectively. Juventus saved its best for the Champions Cup they desperately wanted to win after the heartbreak vs. SV Hamburg two years before. Unfortunately the triumph vs. Liverpool would be stained by the tragedy of Heysel. It also must be noted that Paolo Maldini made his debut for AC Milan that season as a 16 year old. 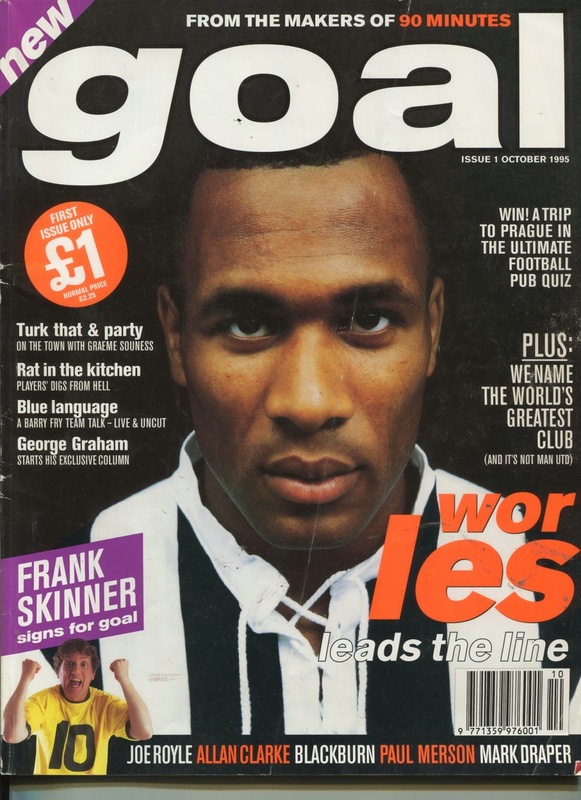 He would be a fixture for the next 24 seasons.